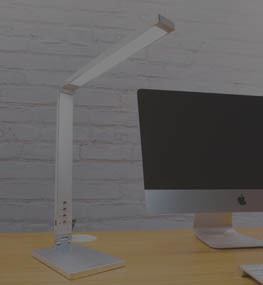 We're proud to offer a wide range of ergonomic desk accessories to help you work better and live healthier. 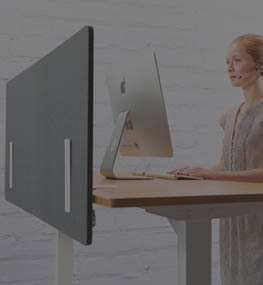 Monitor Arms let you move and position your screen setup to the exact spot it's most comfortable for your eyes, neck, and entire body. 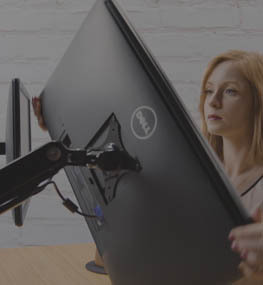 Engage in better ergonomics with a tilting, panning, rotating, and height adjusting desk accessory that keeps conditions like eye strain at bay with an uplifting monitor arm (or arms). 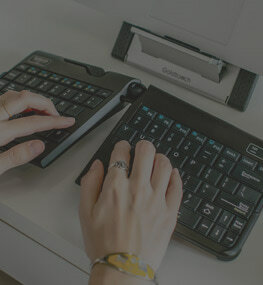 A crucial part of an ergonomic workstation, a keyboard tray allows you to type and mouse in an ergonomically correct posture, so you don't have to deal with things like pain and strain while you work. 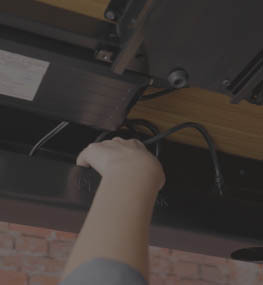 Add a track spacer to your setup so you can stow your tray completely under your desk, saving precious space and cleaning up the look in your work area. Your computer tower holds some of your most important data - so what's it doing on the floor? Get it off the ground and into a CPU holder from UPLIFT Desk. 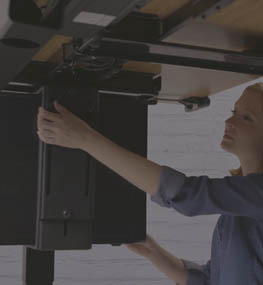 Our holders are designed in-house to work with each of our frames, letting you mount your tower securely under your desk, and away from accidents like tip-overs and spills. 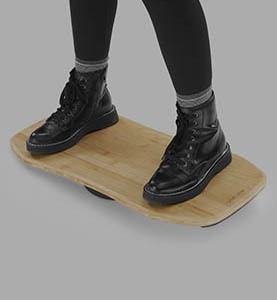 Supportive to the core, our Standing Desk Mat takes the pressure off - your body, that is. When you evolve to a sit-stand lifestyle, don't forget support at the feet. Anti-slip, beveled around the edges, and gel foam core interior make this a supremely supportive cushion to keep you in good standing. 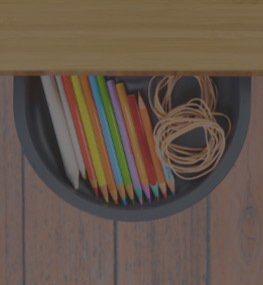 Do your part in maintaining the clean and organized look of your desk with a few tools from UPLIFT Desk. 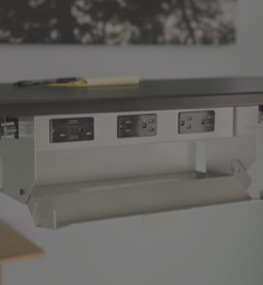 Whether you could use better wire management, or an under desk modesty panel (like you see here), we have what you need to keep a workspace that's oh-so-put-together.